Dreamznet is the full-service web design agency you need for expanding your online presence and blowing out your revenue results! Whether you just need a website update, or a full-spectrum, integrated marketing launch, our lean team of internet marketing experts are eager to show you we’re your best choice for success! You need more than a pretty website if you want results. When it comes to web design, “pretty is as pretty does” couldn’t be more true because you could have the prettiest site in downtown Dreamznet, but if it doesn’t attract your target market and then convert them into customers, well, that’s just not pretty. And, worse, you might have just wasted a lot of money. So if you’re trying to choose a web designer and you’re basing your choice on the looks of their portfolio, STOP. 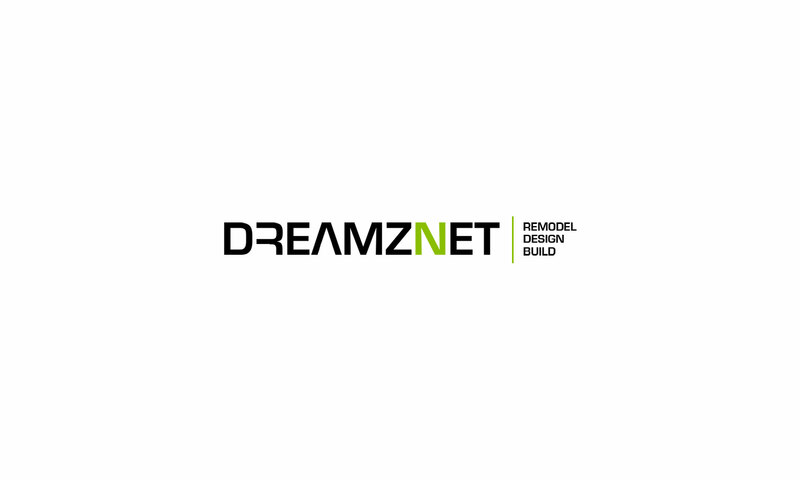 Dreamznet websites are more than just pretty. We know what works and what doesn’t, and if your website isn’t working, we know how to fix it. You get optimized websites with us – optimized for the search engines, optimized for the consumer to get you more sales. This is internet marketing, after all, and not just an exercise in design. Email marketing has been proven to be better at converting customers than social media and is a great way to stay touch with your customers and get them to come back. We can set you up with a custom template so you can take over from there, or we manage your campaigns for you. Social Media Marketing should not be left to the kid next door. Done right with strategic planning and execution, it can be a powerful driving force that brings customers to your door. And that’s how we play the game. If your website can’t be found, you might as well have built your business in the middle of the Sahara with no roads leading to it. We are search engine optimization experts and get our clients to rank at the top of the search results using only Google-recommended SEO techniques.